Make sure you use your findings from your evaluation to inform your decision making. Note: Your organisation(s) may already have a standard template for reporting, communicating and implementing findings from project evaluations and reviews, we have provided some simple tools to help you in their absence. How will I present my findings? There is no single way to organise the writing up of your findings. However, there are several ways that you can ensure your report is readable and easy to digest. The overall aim should be simplicity, since a complex structure will hinder the reader’s understanding of the content. The findings can be presented in a variety of ways, most commonly in a report, but consider alternatives such as presentations, posters, leaflets and infographics. Think about your audience and the best way to communicate the information to them. Don’t forget to make sure you feedback the findings from your evaluation to those who participated. How will I share my findings? Working with your organisations communications experts and project team draw up a communication and dissemination plan for your evaluation to maximise its impact. Consider who your audience is, what the different approaches are to communicating the messages and the different formats these could be communicated in and by. Where available, build into your project/service communications strategy. How will I act on my findings? 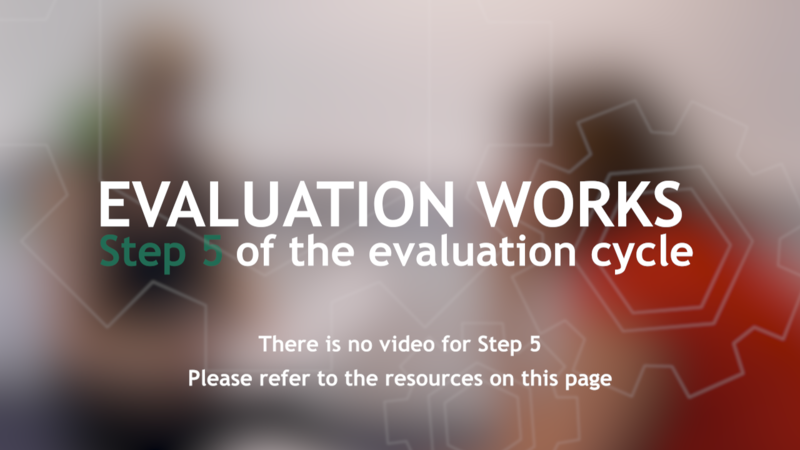 Once you have reviewed the results of your evaluation (and taken account of limitations of these findings) you can use these to make your recommendations for going forward based on the evidence. Ideally these would be reviewed by and agreed with your project team and tested out with your key stakeholders. The next step is to develop an action plan for implementing these recommendations. The following tools are either internal resources developed by the BNSSG Research and Evidence Team or external resources we have found useful. Please note we are not responsible for the content of external sites and are for guidance only. Communications, Engagement, Patient and Public Involvement and Equalities Leads – to help you understand the best way to communicate your message. 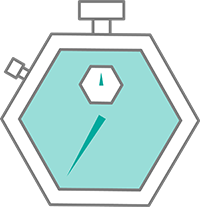 This case study is the evaluation of a pilot service for a GP Alcohol Liaison Nurse. The service was evaluated through its second year, and the evaluation findings were used to inform whether the service was to be fully commissioned following completion of the pilot phase. An OpenAthens account allows you to access a range of quality healthcare information & research online.